Towards the end of 2017, Mediclinic embarked on an ambitious project to make their facilities and expertise available to patients on long surgical waiting lists at public hospitals. The goal: to provide much-needed cataract, eardrum repair and life-saving urology procedures for public-sector patients across the Western Cape. The project was a resounding success, and New Media Publishing was there to capture the joy of over 100 patients in a series of heart-warming videos, infographics and feature articles. 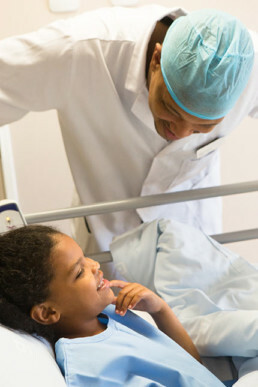 Mediclinic provides the best in cutting-edge healthcare in South Africa. 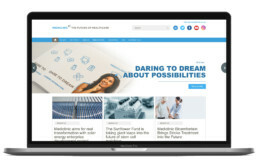 This blog shines a light on the many measures Mediclinic takes to do so, in the form of well-crafted articles and videos designed to highlight Mediclinic’s leading role in the healthcare industry in South Africa. 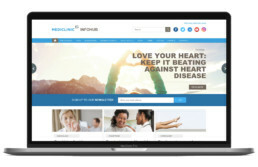 The Mediclinic Infohub is every family’s healthcare homepage, offering informative posts and videos that demystify common medical conditions and guide readers and viewers in making the best health-related decisions for their families. From the the general benefits of an active lifestyle to in-depth studies of how to use antibiotics safely and responsibly, this site showcases the vast array of expertise available at Mediclinic facilities. 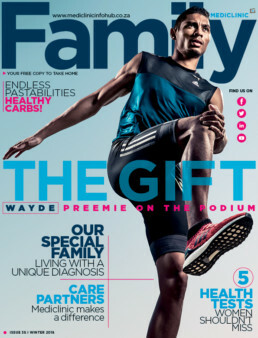 Mediclinic Family is a free quarterly magazine that combines a mix of inspirational stories, medical breakthroughs and information on health news, conditions, procedures, tests, healthy living and wellness. With an emphasis on Expertise You Can Trust, the magazine showcases the science and technology that supports the care you receive at Mediclinic, demystifies medical and scientific concepts and encourages healthy living.